Information you provide Cogent Strategic Wealth directly about your personal finances or personal circumstances or which Cogent Strategic Wealth may receive from brokerage statements or other information you authorize Cogent Strategic Wealth to receive. Cogent Strategic Wealth will not disclose personal information about current or former clients to non-affiliated third parties except as permitted or required by law. Cogent Strategic Wealth does not sell any personal information about you to any third party. Cogent Strategic Wealth will not disclose personal information without your authorization, except as required or permitted by law. 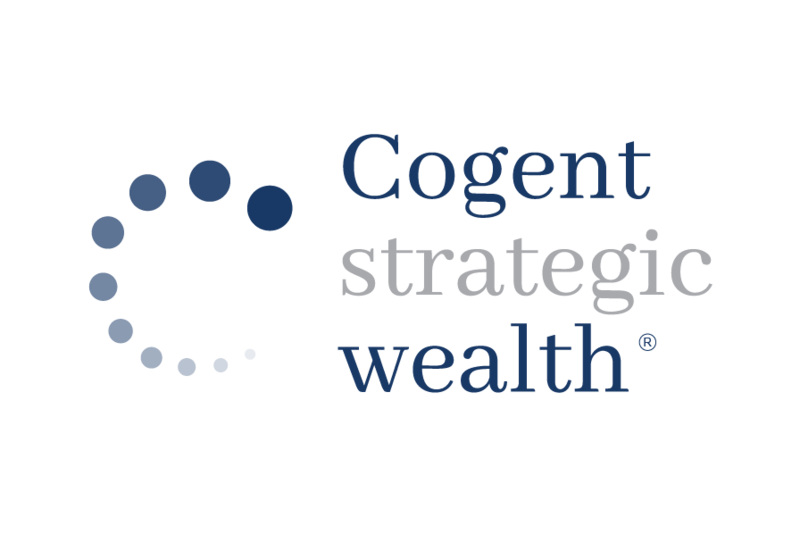 Cogent Strategic Wealth has procedures in place that limit access to personal information to those employees who need to know such information in order to perform business services. In addition, Cogent Strategic Wealth maintains physical, electronic and procedural safeguards to guard your nonpublic personal information.